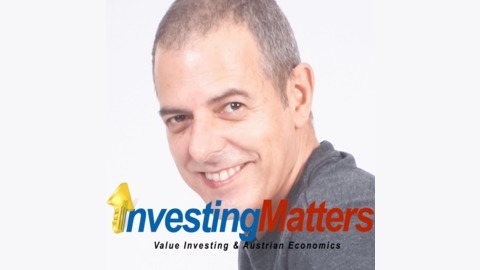 Investing Matters: Value Investing and Austrian Economic principles. 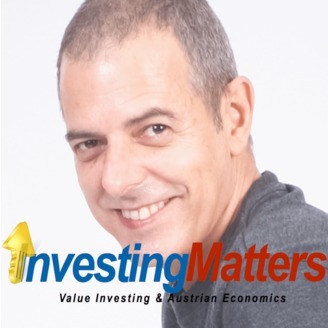 Alternative financial views in investing ideas and educate people on applying Value Investing and Austrian Economic principles to investing. The Asset Class to be invested in 2016 and the future. Gold and Silver is the asset class to be in invested in 2016-2017. Precious metals are the only asset class that is undervalued.